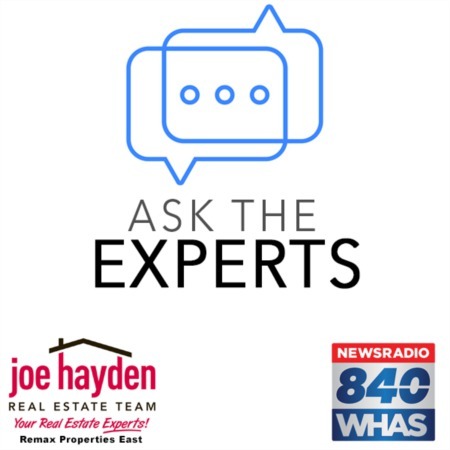 11413 Flowervale Lane Louisville, KY 40272 | Home for Sale | MLS #1404376 | Joe Hayden Real Estate Team - Your Real Estate Experts! Welcome to 11413 Flowervale Lane in the Sun Valley Subdivision! 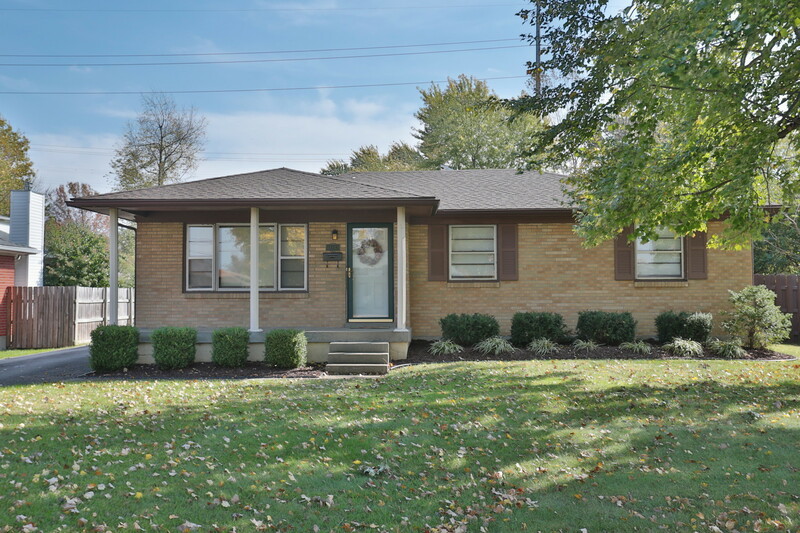 This awesome brick ranch offers beautiful curb appeal, fantastic updates and a huge backyard! Upon entry, a welcoming, cozy living room has been freshly painted and offers updated carpeting, a large picture window and is open to the bright and cheerful eat-in kitchen. 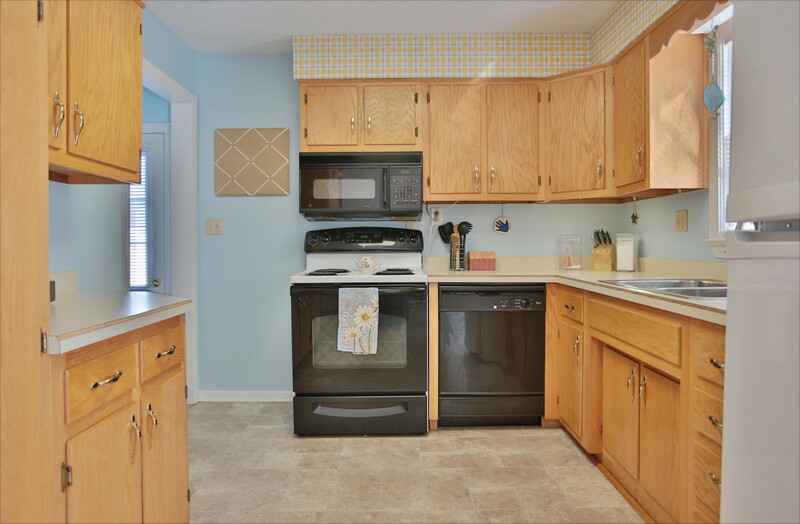 The kitchen is complete with plenty of cabinetry, updated flooring and soothing natural light. All kitchen appliances remain with the home! Down the hall you'll find an over-sized master bedroom that will easily accommodate a king-sized bed and features great closet space and updated flooring. This home originally had 3 bedrooms and the sellers combined 2 of the bedrooms to make the master bedroom. The sellers will replace the wall and closet to match the surrounding finishes with an accepted offer to return the home to 3 bedrooms as soon as possible after the closing if requested by the buyer. 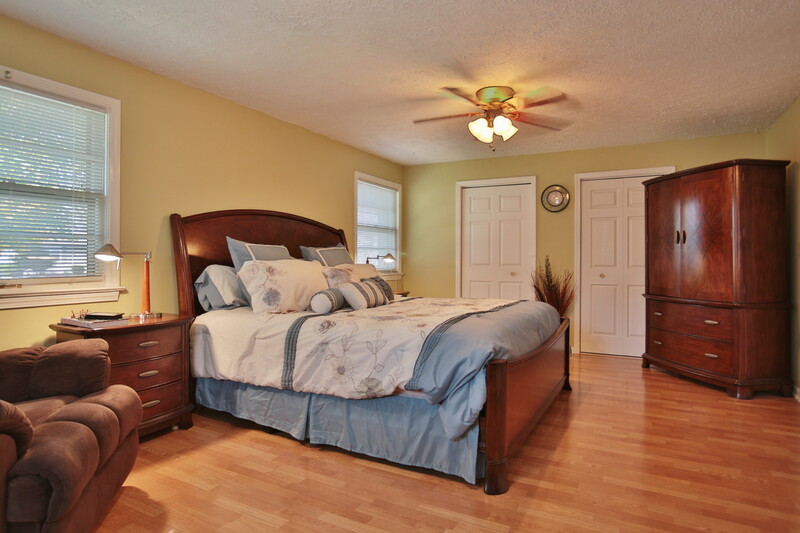 Additionally, there is a spacious updated bath and second nicely-sized bedroom found on the first floor. Downstairs you'll find another full bath, a huge family room featuring updated carpet, a roomy office and an abundance of additional storage. From the kitchen, through french doors, step out onto a freshly painted deck that overlooks a large flat backyard. The backyard also features a garden storage shed and a 2.5 car garage with updated garage doors and openers. The garage would be perfect for a hobbyist, mechanic and/or tool shop. Additional updates in include a newer roof (2012) and new (2014) air-conditioning. 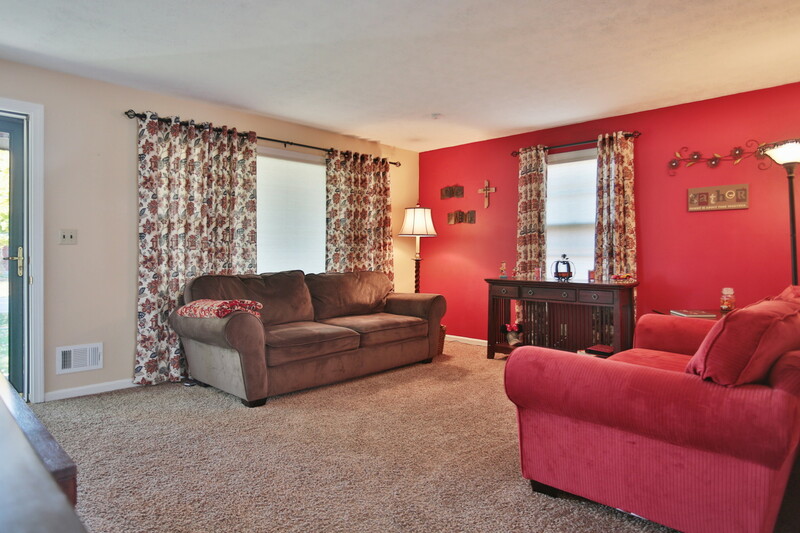 11413 Flowervale Lane is located near excellent schools, expressway access and great shopping and shows beautifully! Schedule your private showing today!